Log in to your member page to search for vehicles. We have several bank accounts. We will instruct you on which account to wire the funds. 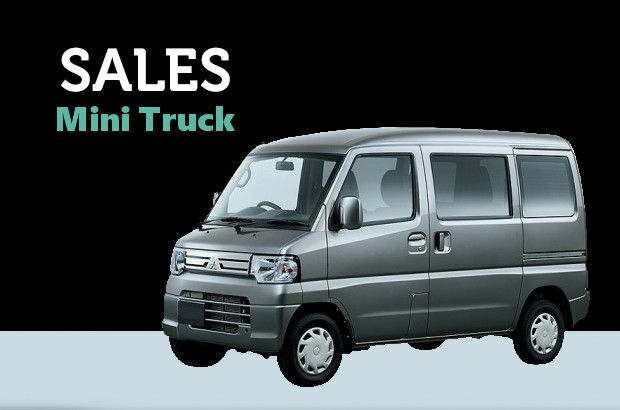 Find your ideal popular Japanese Used cars from in stock in YAMAGIN. Yamagin strives to deliver quality Japanese used cars to people all over the world. Our new website was launched to make quality Japanese used cars more accessible to the consumers. The superior quality of Japanese vehicles are well known throughout the world. Even vehicles with 100,000 km have high performance and are problem free due to strict maintenance regulations and careful attention given to Japanese vehicles. Being Japan's #1 leading used vehicle exporter for 40 years, Yamagin understands that not everyone is comfortable with paying upfront for vehicles without knowing exactly what they might receive in exchange.Unfortunately, not every exporter in Japan is honest. 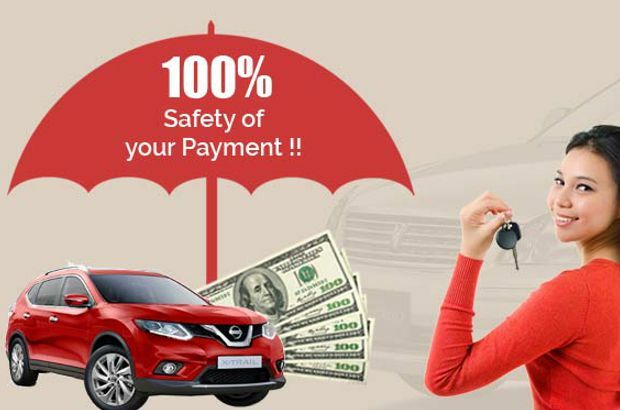 Yamagin's new user friendly website was created with these customer concerns in mind so that anxiety and stress in purchasing a vehicle from Japan can be eliminated. The many photographs of each vehicle taken from every angle, depict the true condition of each vehicle and we make sure that all blemishes (i.e. scratches, dirt, etc.) can be seen by the potential buyer. The actual mileage is also shown in the photograph and can be confirmed. Yamagin also understands that the buyer must also be able to calculate the ultimate cost of acquiring the particular vehicle which would include ocean freight and all applicable fees. Yamagin's new website easily allows you to do this so that the buyer knows the total purchase price including shipping and other fees. We have exporting records to countries listed below.